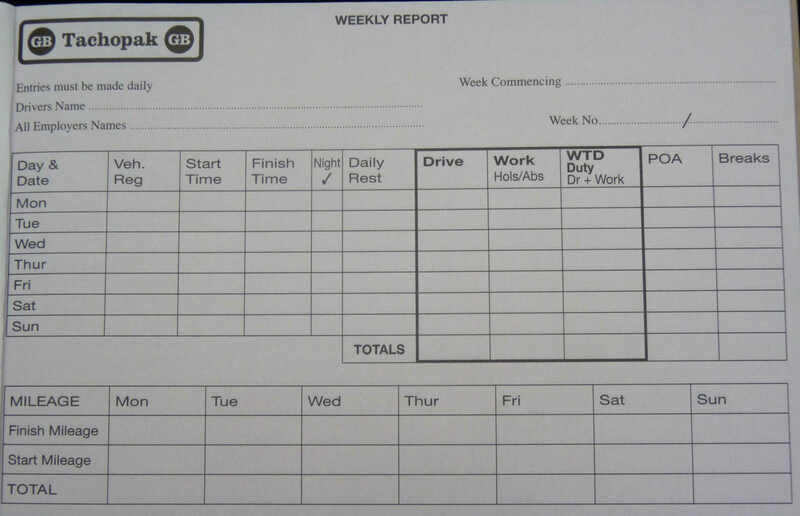 Drivers working time directive weekly report book. 50 duplicate pages with all activity categories and vehicle mileage record. 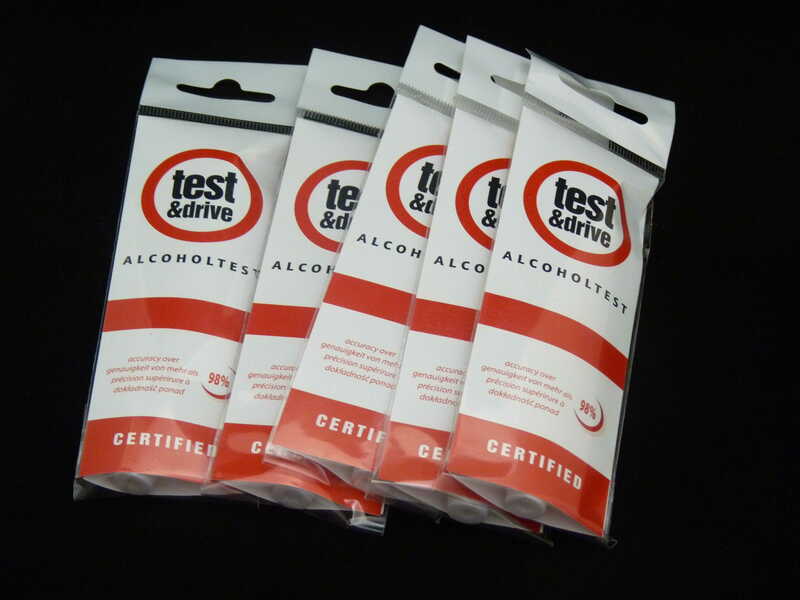 Yet another staple of the commercial driver’s arsenal. The WTD weekly report pad is designed for easy use. 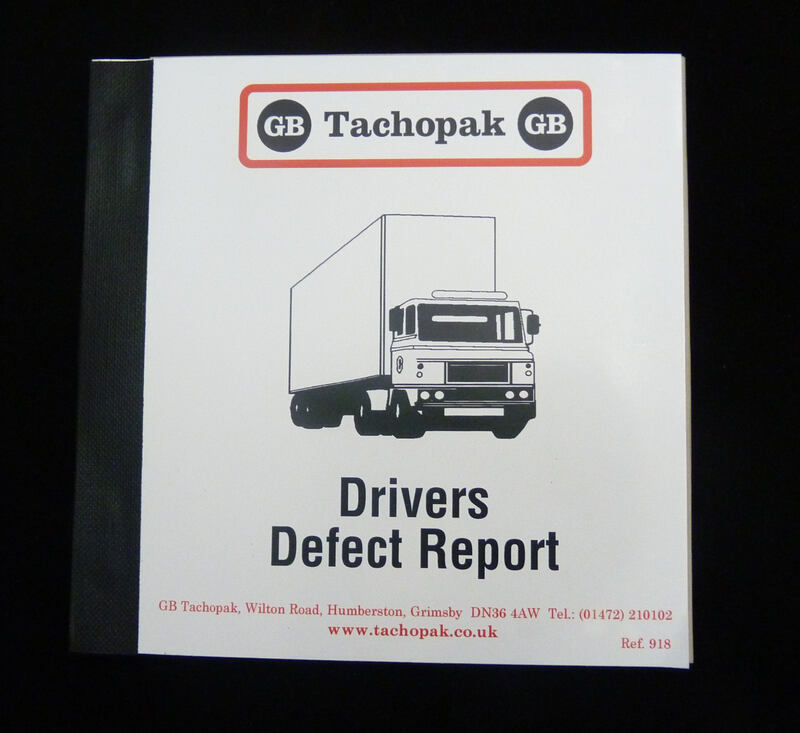 With 50 duplicate pages, the pad aids clarity between driver and operator. 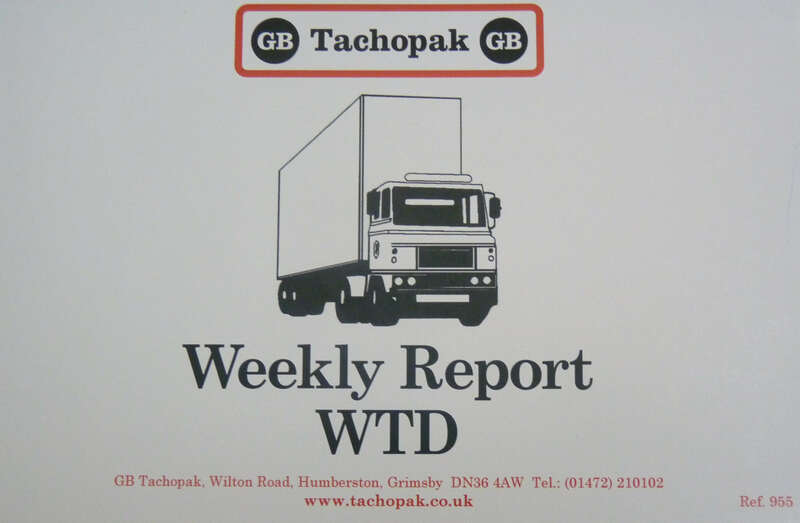 Whether buying in bulk and distributing throughout a fleet, or stocking up for your own single-vehicle operation, this WTD pad is excellent value for money. The pad covers all aspects of life on the road. 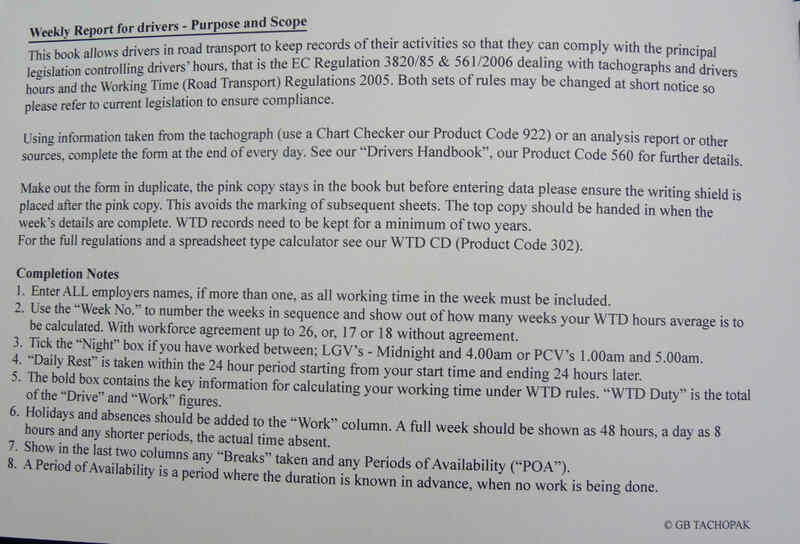 As it provides all activity categories and a full vehicle mileage record, it is essential for staying compliant as an HGV driver. Got it. 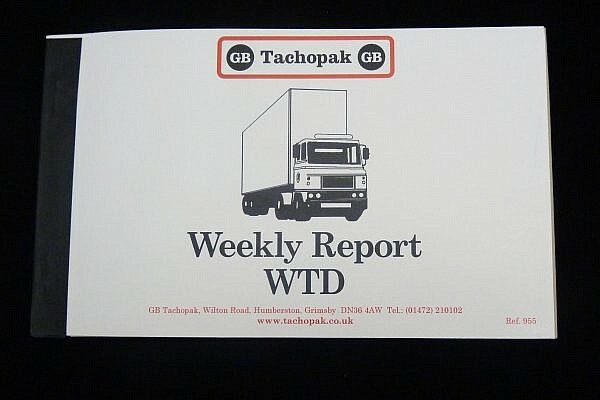 WTD weekly report pad in the bag. Any other staples? 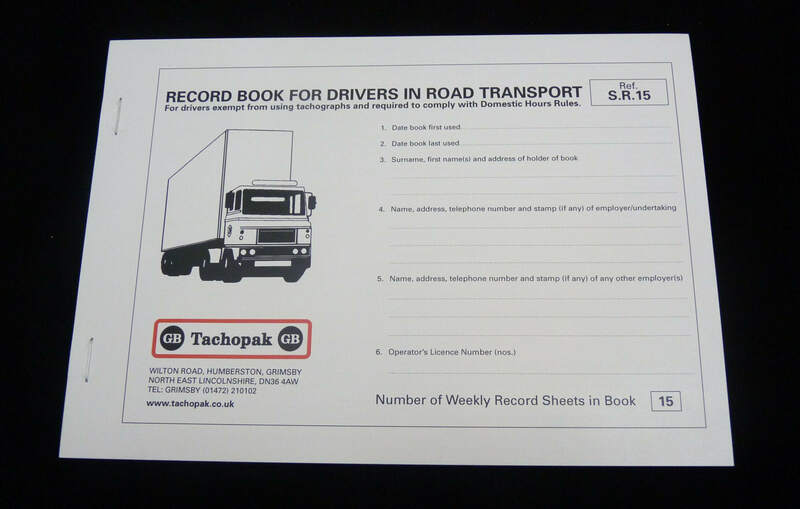 Well, for starters, there’s no better way to keep your analogue charts safe than by using the drivers’ tachograph wallet. 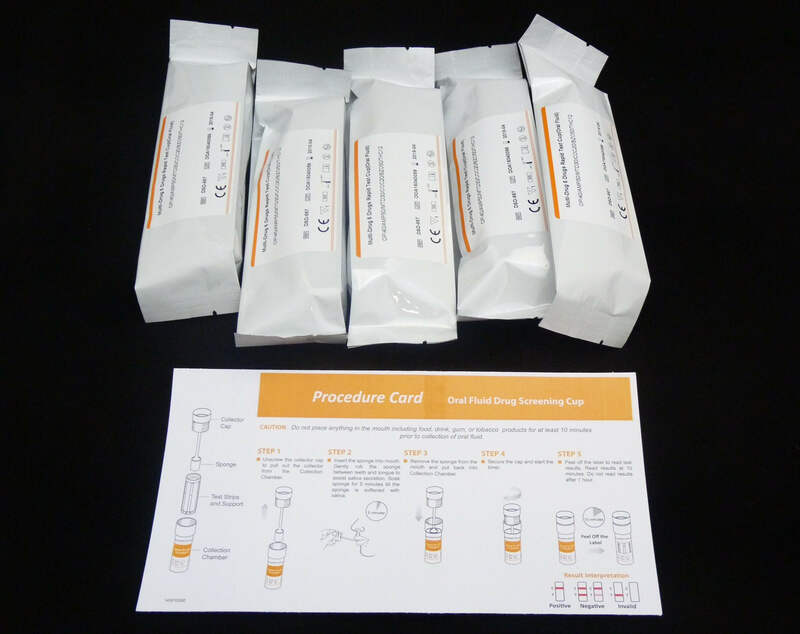 The three-part wallet allows for easy access and keeps your charts secure against damage and separation.